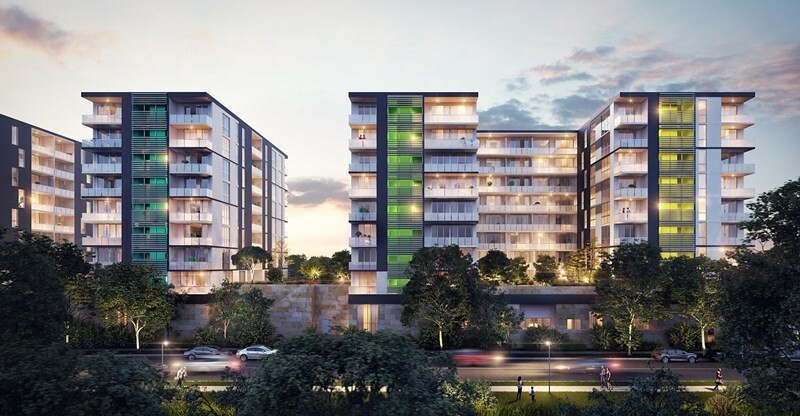 The Thornton project originally covered a 40-hectare site next to the existing Penrith city centre and train station. 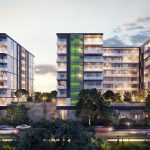 The overall concept was to develop a diverse housing development with high density units and apartment complexes close to the retail and transportation hub with further housing and community centres further out. 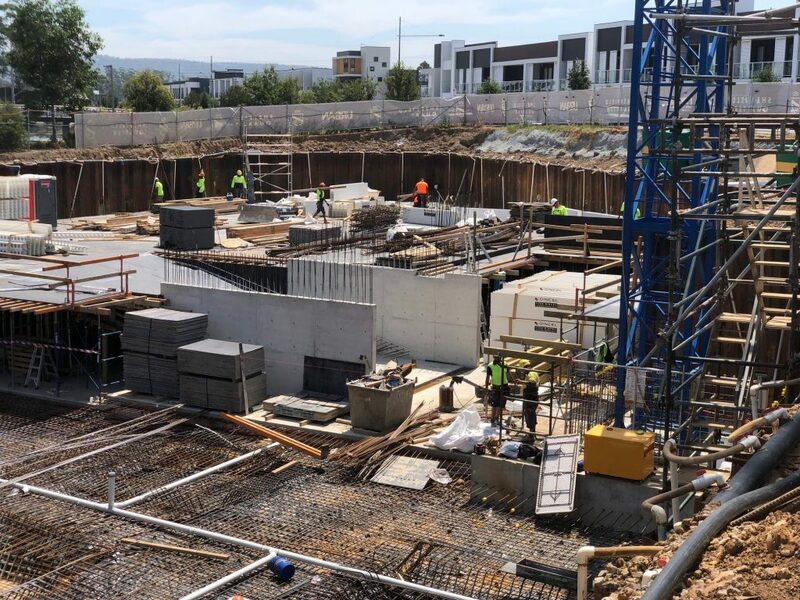 Many of the housing, infrastructure and open space works are completed and the mixed use and high-density areas closer to Penrith City Centre are well under way with a number of unit and commercial projects completed or nearing completion. 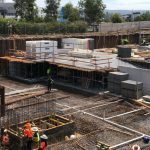 The next phase of the development further from the centre comprising of additional units and housing are starting, with works to continue through to 2020. 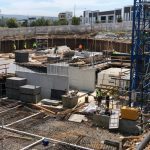 Starting in January 2016 we have completed a combination of sheet piling, anchoring and bracing, on five different sites in the high density and mixed-use areas of the development for Moits, Dasco and Urban Apartments. 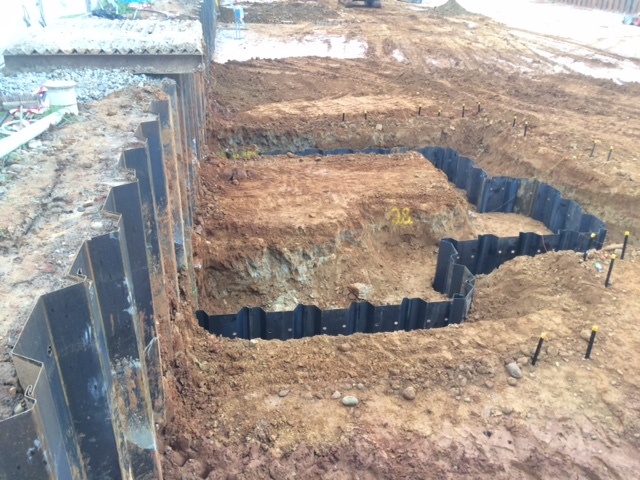 The sites have all required perimeter wall sheet piling as well as lift shaft and core retention. 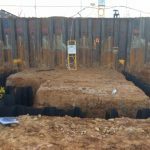 A total of over 1200 lineal metres of sheet piles and associated anchoring have been completed to date with profiles varying site to site based on client, engineering and geotechnical requirements. Piling depths have varied from 5 metres to 8 metres across the sites. 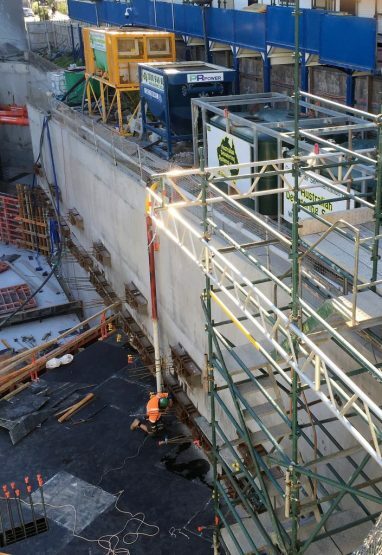 ASP NSW has supplied and installed over 400 lineal metres of sheet piling around the perimeter and lift shafts for Urban Apartments. The depths of excavation required averaged at approximately 6.5 metres. In addition to this, the Lord Sheffield Circuit sites have required dewatering, filtration and sediment tank hire. On one of the sites a generator was also required as the electricity supply wasn’t available to run the dewatering and filtration equipment. Thornton Central is a three stage development of mixed use lower level retail and upper level unit complexes. 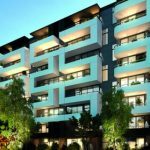 There will be three nine-storey buildings totaling over 300 units in total. 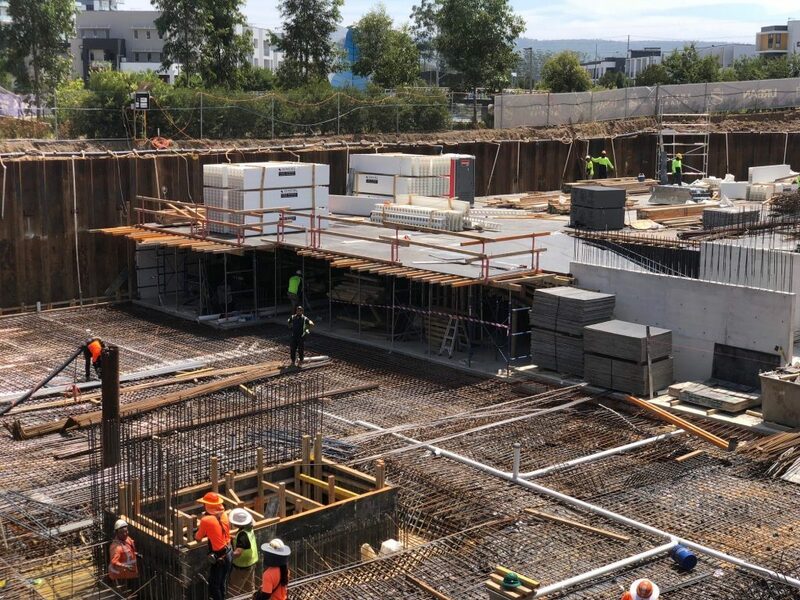 Stage 1 of the Thornton Central development required the installation of over 450 lineal metres of sheet piling for the perimeter and lift cores. 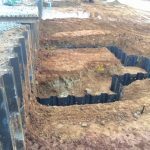 ASP Piling NSW was contracted to Dasco and undertook the mobilisation, engineering, pre-drilling, installation of sheet piling, bracing and anchoring as required. ASP Piling undertook the mobilisation, engineering, pre-drilling and installation of over 200 lineal metres of sheet piles around the perimeter as well as for the staircase and lift cores and crane base. 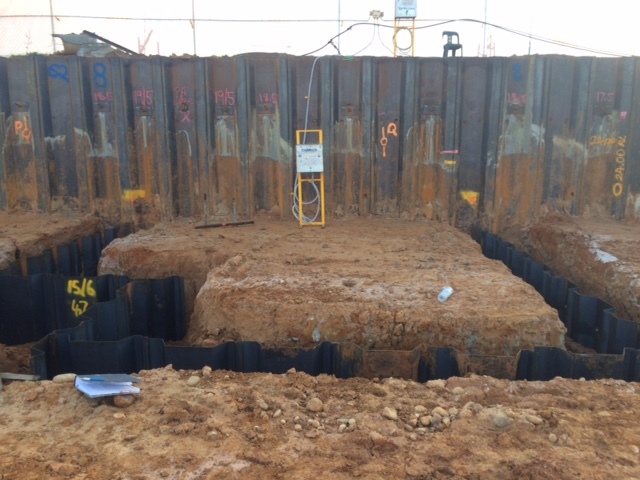 The sheet piles were approximately 7 metres in length with associated anchoring and bracing used on the site. The anchors were then stressed to the engineering requirements to ensure the strength of the retention walls.